We are located in beautiful Door County, on the bay side of the peninsula. 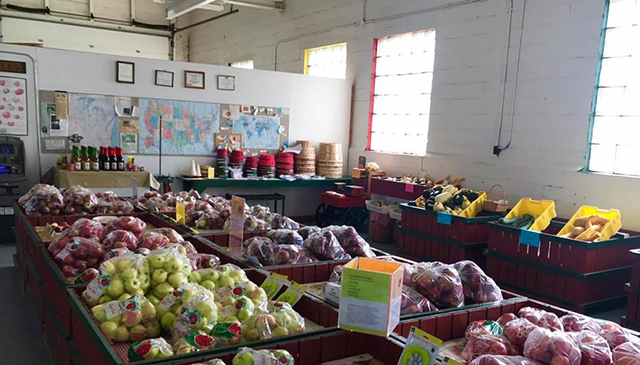 We have been growing apples and cherries since 1984, and currently have 150 acres of orchards. Were open July 1st through October 31st, 9am to 5pm, seven days a week. Be sure to stop in and browse through our market for fabulous items for your own enjoyment or perhaps for gift giving. Pick your own cherries or apples.